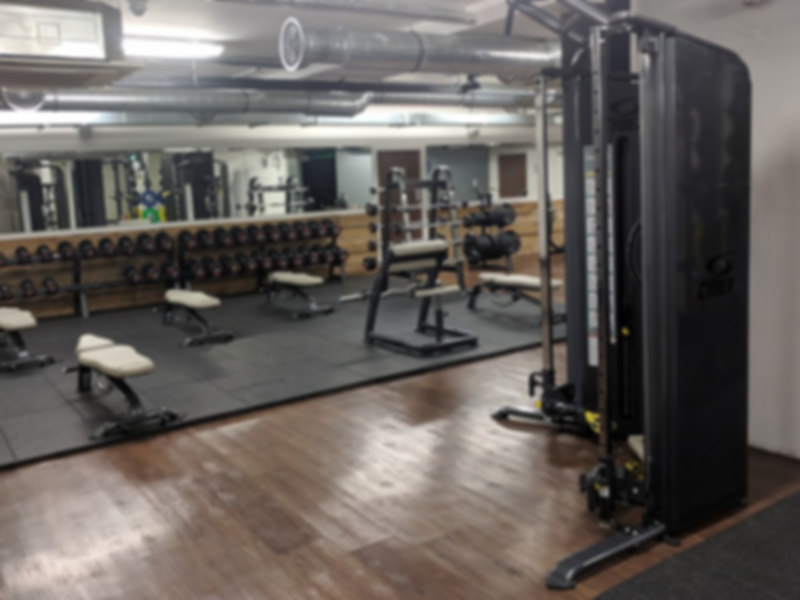 Welcome to Urban Fitness in Chancery Lane! 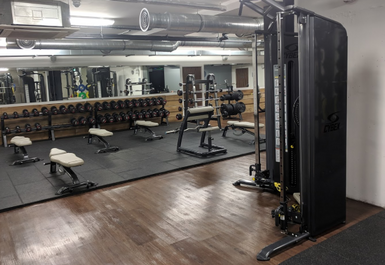 Ideally located in right in the centre of London between Chancery Lane and Holborn stations, you'll have no excuse for not being able to make it to this gym. 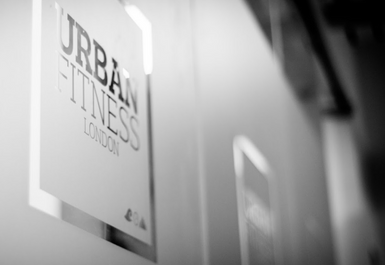 It doesn't matter whether your a gym regular or new to the gym, everyone is welcome at Urban Fitness. 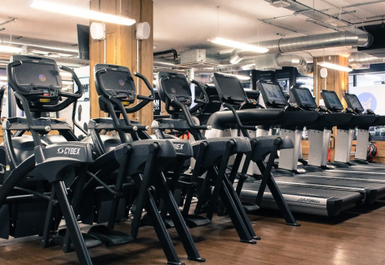 The closest underground stations are Holborn and Chancery Lane but you could also walk from Temple, Blackfriars or City Thameslink stations. Alternatively, the number 3, 11, 26, 76, 172 and 341 buses all stop nearby to the gym.